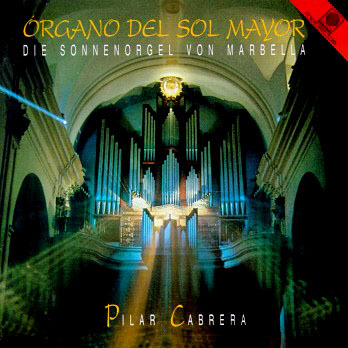 ORGANO DEL SOL MAYOR - CD recording / Marbella Organ. recorded with spanish artist PILAR CABRERA. She is organist of this outstanding instrument since 1986.